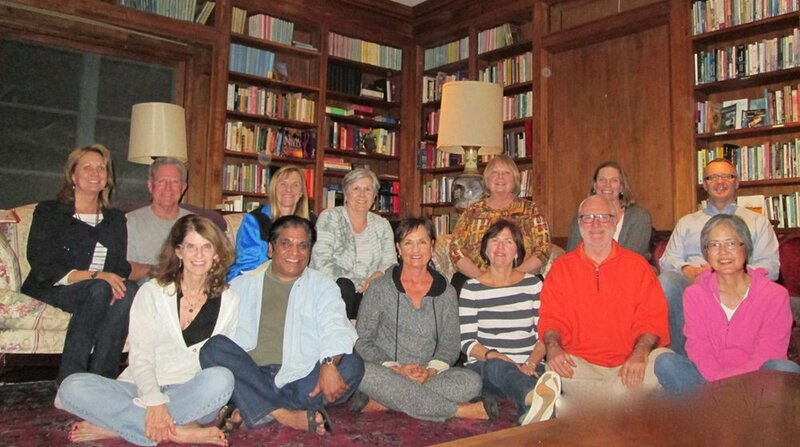 Unity of Tustin as a community is dedicated to the practice of meditation. Attending a silent meditation retreat is an opportunity to dwell in the silence with others also committed to this practice. What Awaits You at a Silent Meditation Retreat? In our usual daily life we are constantly caught in chatter and thinking. There may be flashes of insight. Yet a sustained state of being that is open to this insight is gained primarily through meditation. The intention of meditation is to gradually cultivate a quality of presence that is clear and open. In meditation, awareness becomes increasingly quiet and free of mental noise. We are able to remain in a state of clarity and presence that is no longer disturbed by the arising of appearances, thoughts or feelings. They are recognized as the play of consciousness coming out of emptiness. As the mind’s pristine nature shines through, it is luminous and free of duality. Our normal dualistic mind evaporates like clouds dissolving back into the blue sky. The veils clear and we open to non-duality, the ground of being. Unity of Tustin offers extended retreats at locations such as Mary & Joseph Retreat Center in Rancho Palos Verdes. For those who cannot participate in our Silent Retreats off ­campus, weekend, on campus meditation retreats are also available. They are designed to allow participants to spend their evenings at home while immersing themselves in meditation practice over the weekend. Each day consists of meditation instruction, extended meditation sits, sharing from the Silence, readings and commentary. These retreats typically focus on developing or deepening a meditation practice with a review of different types of meditation including mantra-­based meditation, contemplative prayer and walking meditation. Discussion includes exploration of the effects of meditation on body, mind, and spirit.